INNO CITY, Where Korean style designs are applied to various types! 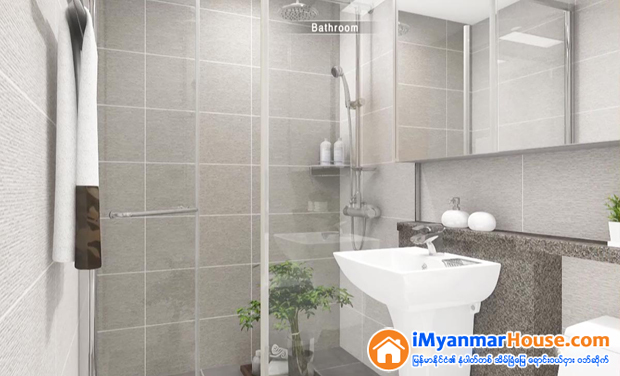 INNO CITY is a high quality living space where Korea’s best design companies POSCO A&C, Haean, and ACE design and Korean style interior finishing materials are used. Benefits of flat-type buildings(cross ventilation) and benefits of tower-type buildings (openness) are combined in INNO CITY. Excellent natural light and ventilation make you feel comfortable and spacious. 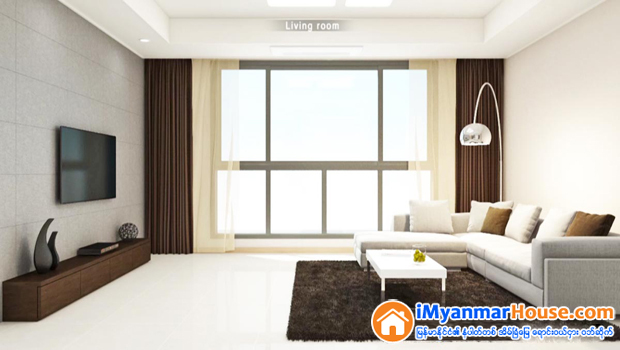 Panoramic view of golf course from living room, Inya lake, Shwedagon Pagoda make your life affluent. You can enjoy various natural sceneries through large window in the living room. 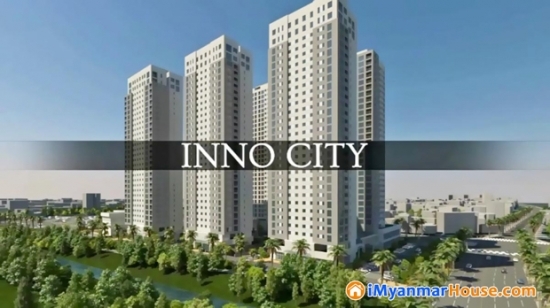 Serviced apartment and hotel, shopping mall, wedding convention, and terminal are placed in the multipurpose complex, INNO CITY is a quality living brand suggesting the method of culture and life beyond simple living space. You can enjoy shopping culture, travel and wedding at INNO CITY. 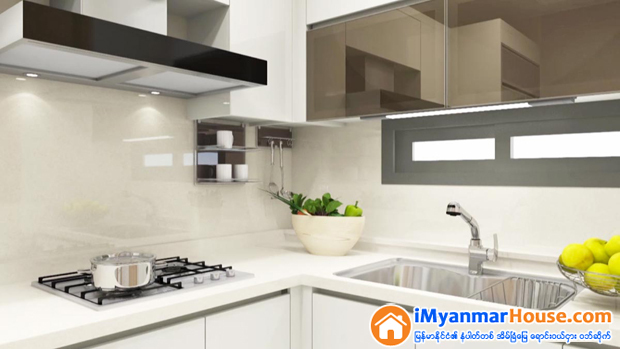 Various pleasures and conveniences are placed. The life in INNO CITY gives you more than what you can imaging. 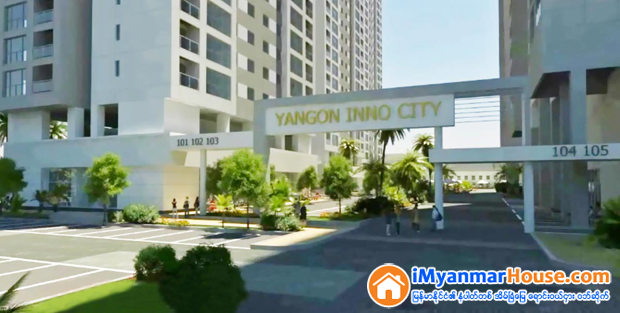 INNO CITY in gold colored city, Yangon, Myanmar! 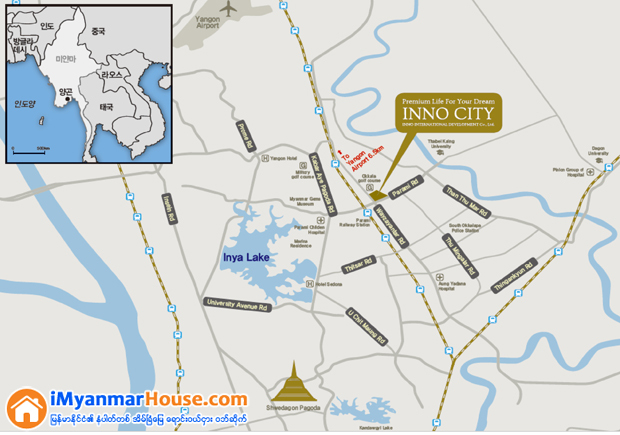 Yangon circular railroad (parami station), the bus terminal and international airport are located within a 6.5km radius from INNO CITY. 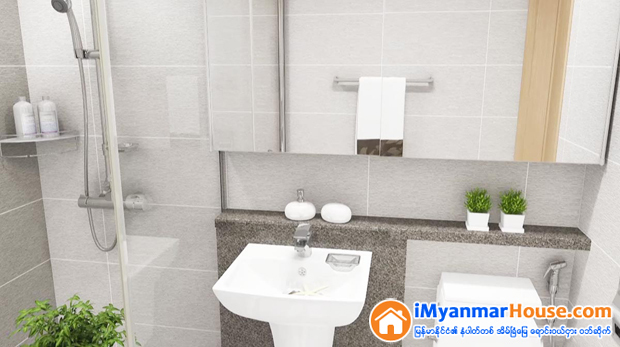 The accessibility anywhere in Myanmar and overseas as well as downtown of Yangon is excellent. 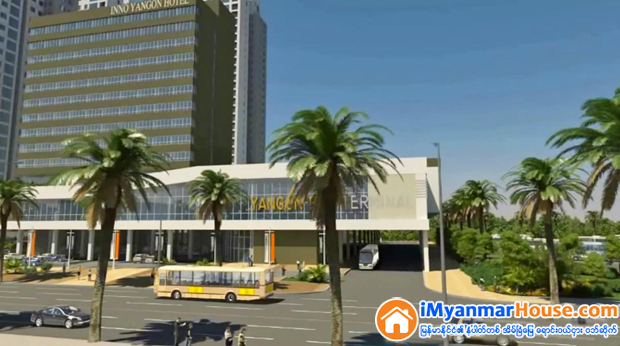 The project to improve the speed of Yangon circular railroad 3-4 times faster than the current speed started in 2015, and the sky Train System will be established. Moreover, a 600km railroad project connecting the 1st city in Myanmar. 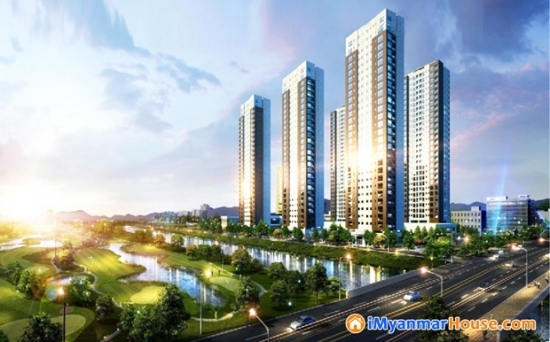 Yangon and the 2nd city. 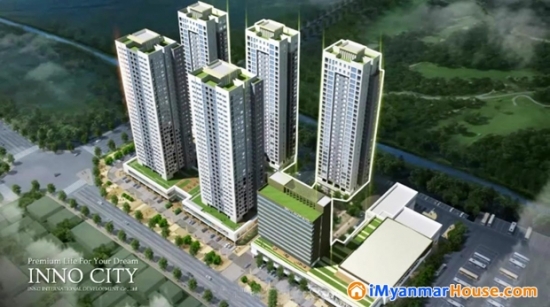 Mandalay and road network in Yangon is being conducted to make a more convenient city.